Our bloodworm are a staple food for many amphibians and turtles. They are available in 2 sizes so should be suitable for juveniles and adults. They are particularly enjoyed by aquatic frogs, musk turtles and axolotls. 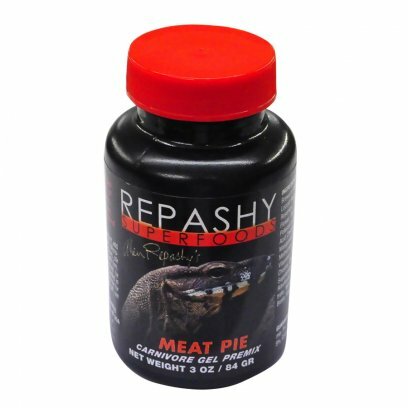 This product will be sent in a sealed plastic tube containing fresh water and bloodworm. Depending on the size of the order this tube will be housed in rectangular plastic tube to keep it from rolling in transit or fit tightly into a polystyrene box. The polystyrene will help keep the cold in during summer and the chill off during winter. They do best at 10C and don't handle extremes in temperature too well. 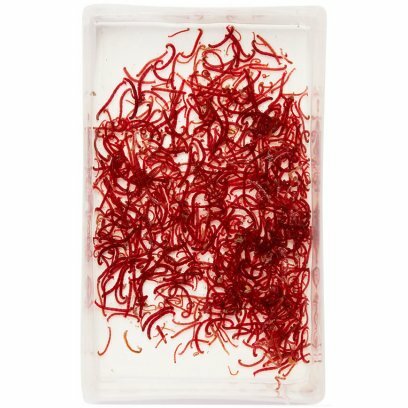 This is a freshwater product and could be added to the enclosure but we would advise straining the bloodworm out of their water before feeding. The longer they are in the tube the dirtier their water will become and you don't want to add that to your enclosure. They are best stored at around 10C with no wind chill. A cool cellar or garage would be great, alternatively they could be kept in a fridge as long as it's not set too cold. Our glassworm are a staple food for many amphibians and turtles. 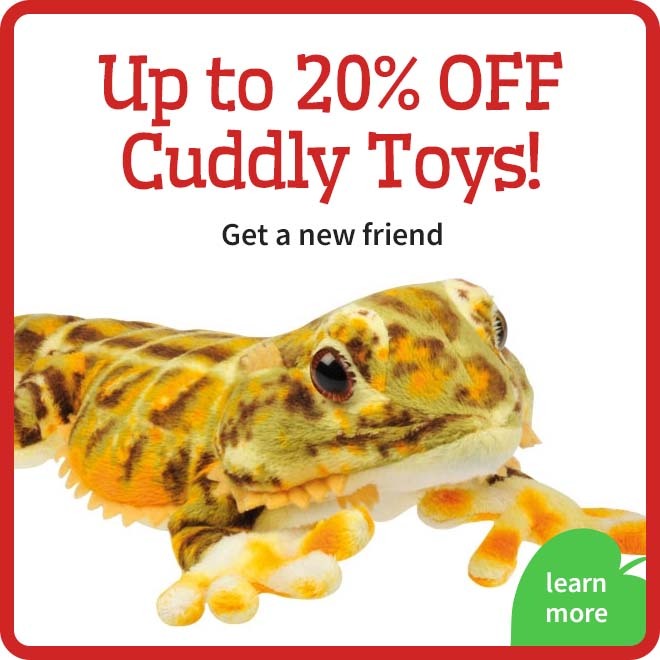 They are particularly enjoyed by aquatic frogs, musk turtles and axolotls. This product will be sent in a sealed plastic tube containing fresh water and glassworm. Depending on the size of the order this tube will be housed in rectangular plastic tube to keep it from rolling in transit or fit tightly into a polystyrene box. The polystyrene will help keep the cold in during summer and the chill off during winter. They do best at 10C and don't handle extremes in temperature too well. 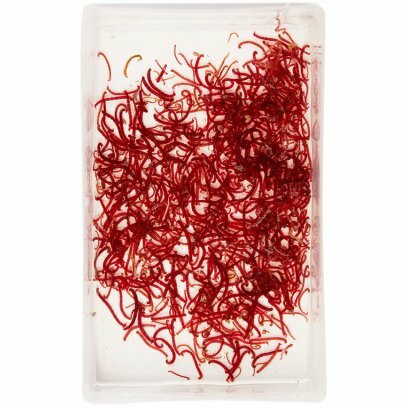 This is a freshwater product and could be added to the enclosure but we would advise straining the glassworm out of their water before feeding. The longer they are in the tube the dirtier their water will become and you don't want to add that to your enclosure. They are best stored at around 10C with no wind chill. A cool cellar or garage would be great, alternatively they could be kept in a fridge as long as it's not set too cold. Our tubifex are a staple food for many amphibians and turtles. The tubifex are particularly enjoyed by aquatic frogs, musk turtles and axolotls. This product will be sent in a sealed plastic tube containing fresh water and tubifex. 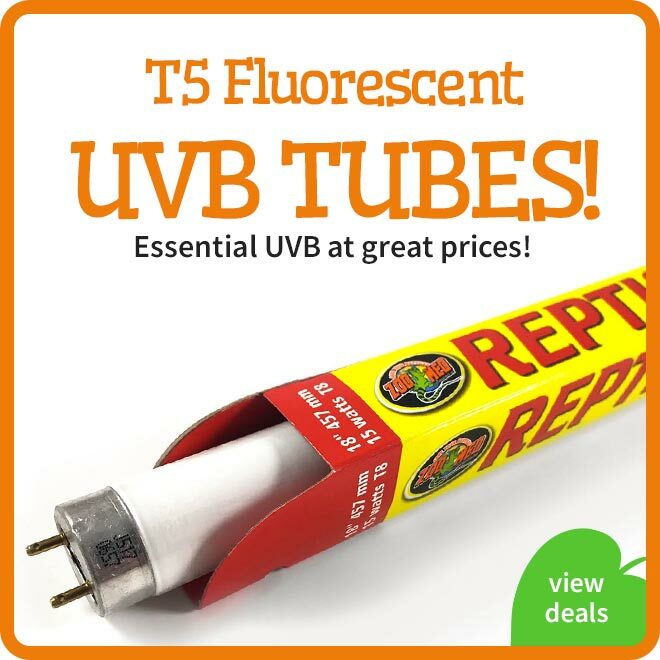 Depending on the size of the order this tube will be housed in rectangular plastic tube to keep it from rolling in transit or fit tightly into a polystyrene box. The polystyrene will help keep the cold in during summer and the chill off during winter. They do best at 10C and don't handle extremes in temperature too well. This is a freshwater product and could be added to the enclosure but we would advise straining the tubifex out of their water before feeding. The longer they are in the tube the dirtier their water will become and you don't want to add that to your enclosure. They are best stored at around 10C with no wind chill. A cool cellar or garage would be great, alternatively they could be kept in a fridge as long as it's not set too cold. 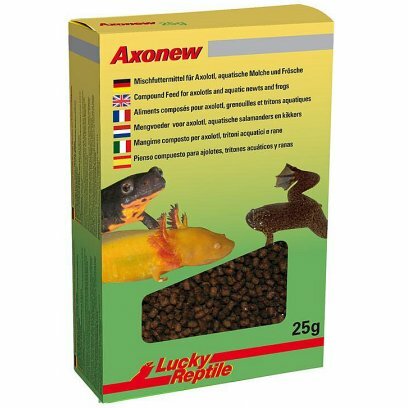 This food is excellent for Axolotl and other aquatic newts and frogs, such as clawed frogs. When feeding, some pellets will sink directly to the ground while others first float on the surface and sink slowly down after a while. This is a big advantage, because though axolotl prefer to eat from the ground, the subsequent dropping of the food stimulates the hunting instinct and guarantees a longer supply of food as axolotl do not eat as ravishly as turtles. Micro black crickets are the perfect size for hatchling amphibians very small fish and juvenile insectivorous invertebrates (e.g. mantis and tarantulas). 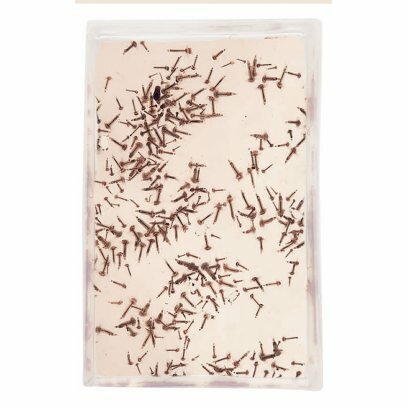 In store we use the micro black crickets with all of our baby spoders, baby frogs, mantis, baby axolotls and small dart frogs. Micro silent brown crickets are the perfect size for hatchling amphibians very small fish and juvenile insectivorous invertebrates (e.g. mantis and tarantulas). 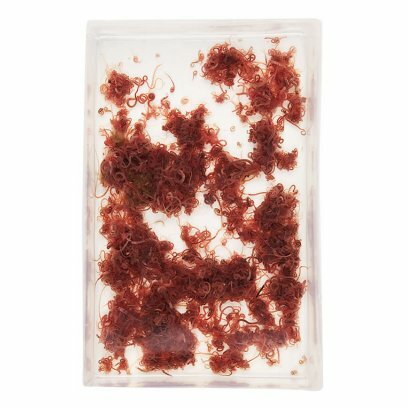 In store we use the micro brown crickets with all of our baby spoders, baby frogs, mantis, baby axolotls and small dart frogs. 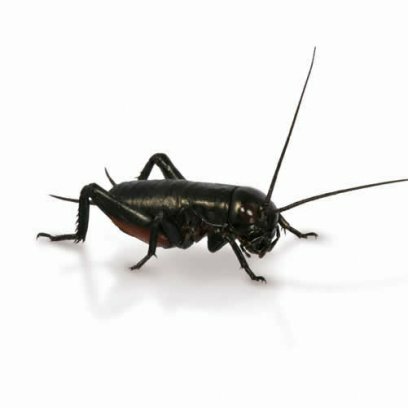 Small black crickets are the perfect size for hatchling reptiles, small amphibians, fish and many insectivorous invertebrates (e.g. mantis and tarantulas). 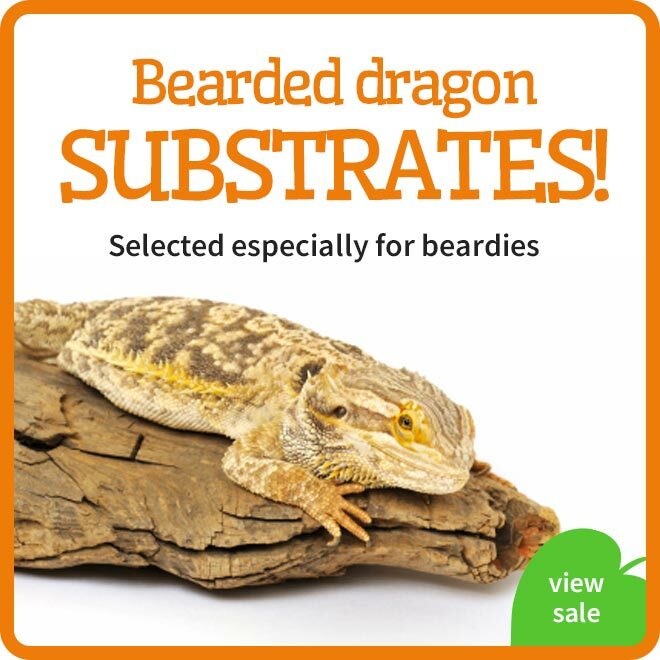 In store we use the black crickets with all of our hatchling bearded dragons and geckos. 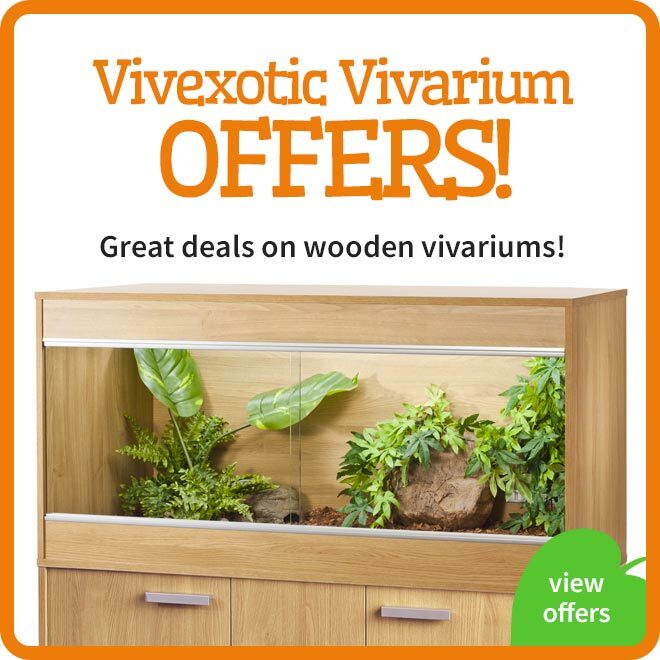 They are particularly good for dart frogs and toads. 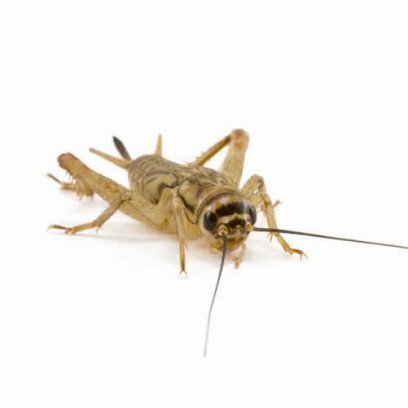 Small silent brown crickets are the perfect size for hatchling reptiles, small amphibians, fish and many insectivorous invertebrates (e.g. mantis and tarantulas). 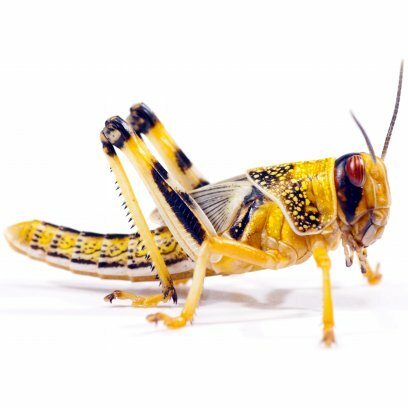 In store we use the silent brown crickets with all of our hatchling bearded dragons and geckos. 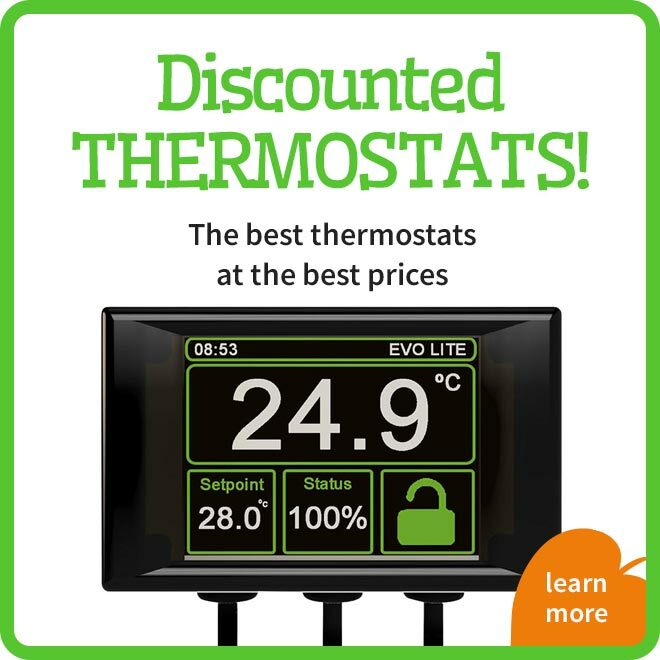 They are particularly good for dart frogs and toads. This product will be delivered in a plastic container including a section of egg-box cardboard. Small airholes perforate the side at regular intervals to provide maximum ventilation with minimal chance of escape. The eggbox inside increasing surface area for the insects to stand on reducing the risk of trampling. 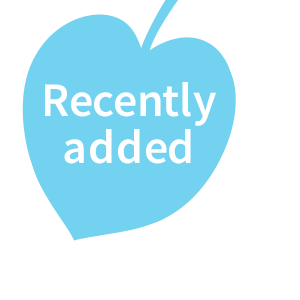 During the summer months the outer cardboard box may also include perforations to keep them cool while in colder months we may include a plain white heatpack. 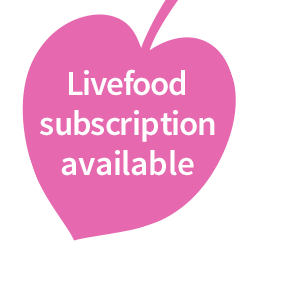 Free, fast delivery on all livefood. 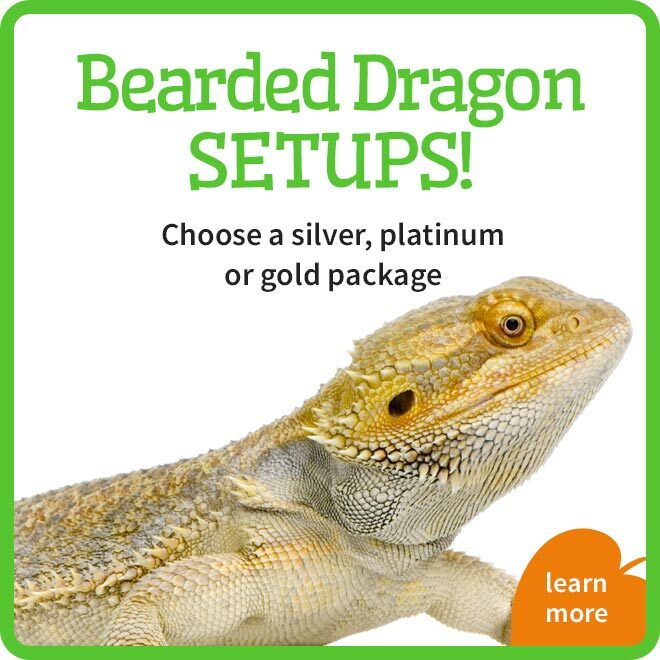 Quality reptile livefoods bred in clean, ethical conditions. Fast delivery on all livefood. 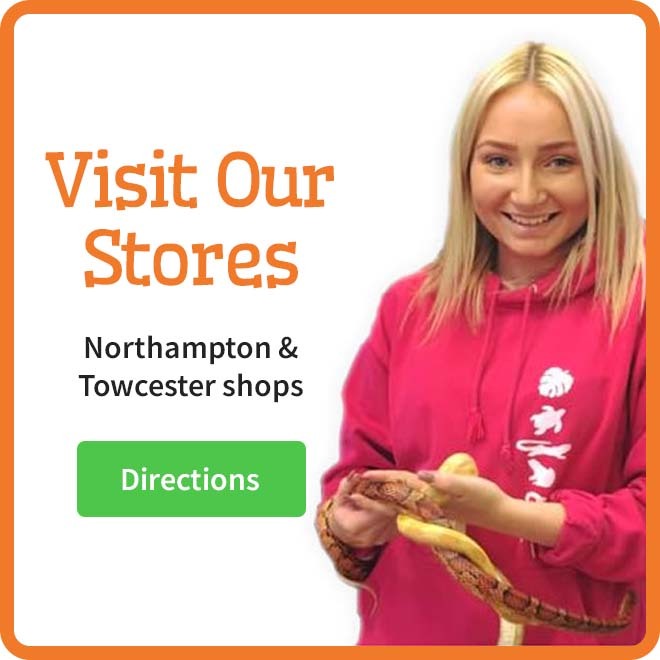 Quality, fresh reptile livefoods. 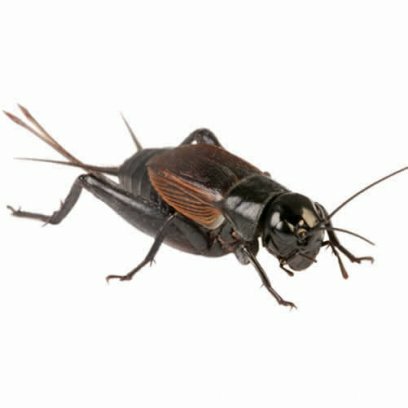 Medium-small silent brown crickets are the perfect size for frogs, toads, mantis, spiders, juvenile dragons, juvenile geckos, juvenile chameleons. In store we use the medium-small brown crickets with all of our baby dragons and geckos when they have moved up from small crickets. 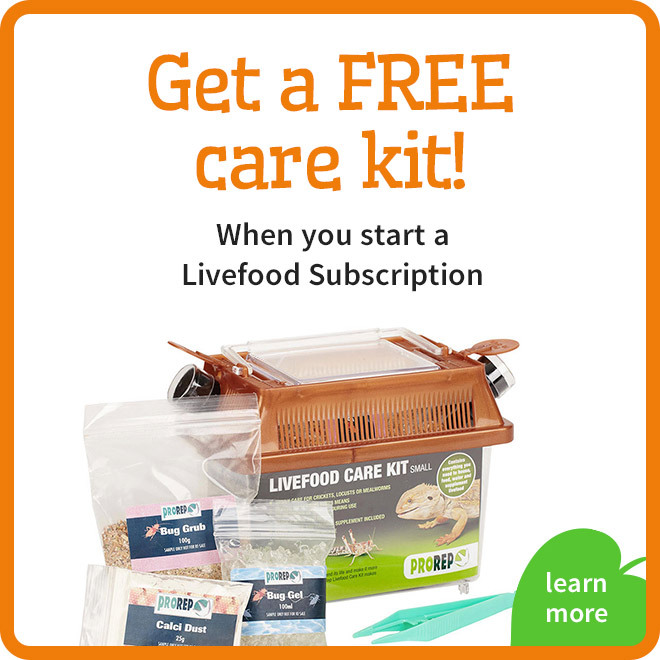 A wide range of livefoods and aquatic livefoods for your pet amphibian. 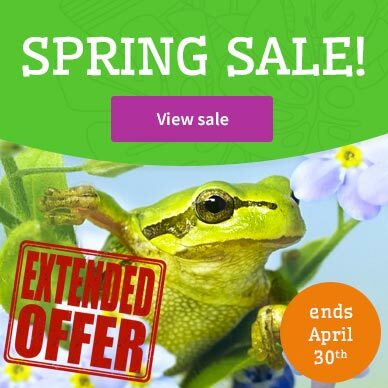 This range includes small flies for small frogs like dart frogs as well as bloodworm for aquatic and semi-aquatic species like fire-bellied toads. 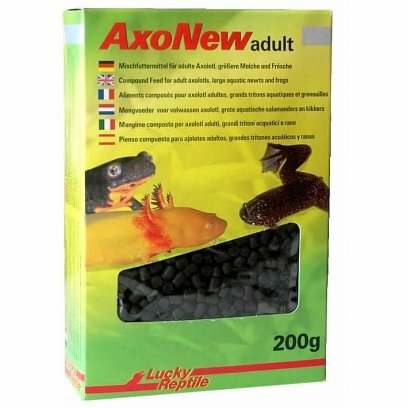 Sinking Quappo pellets are great for spawn and tadpoles. For advise on the correct diet for your amphibian please check our Care Sheets.